Short interview feature in the MTV programme 120 Minutes, in which artists like Sisters of Mercy, New Order, Red Hot Chili Peppers and Laurie Anderson were presented in a few minutes. Although 120 Minutes was broadcast on MTV from 1986 to 2013, the X-Ray segment only existed between 1986 and 1991. 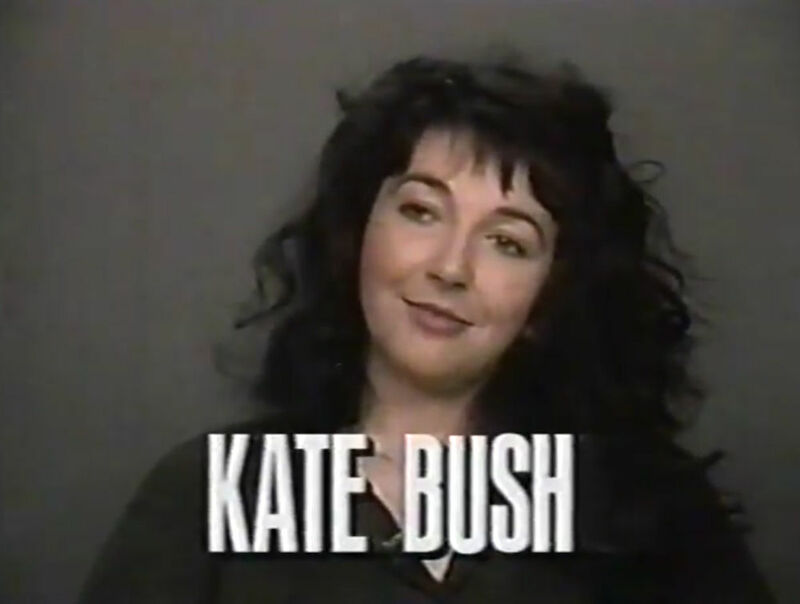 On 12 February 1990, X-Ray was devoted to Kate Bush. In a short interview she talked about wanting to communicate through her music instead of interviews and the power of music. The 120 Minutes Archive. Retrieved 21 October 2017. Kate Bush 120 Minutes X-Ray. YouTube, retrieved 21 October 2017.